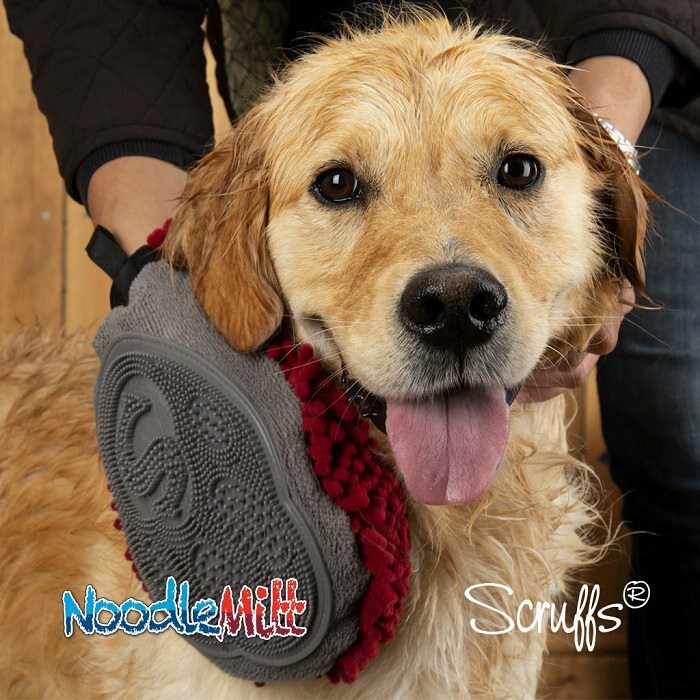 Win a Scruffs® Noodle Drying Bundle: 5 to Giveaway! 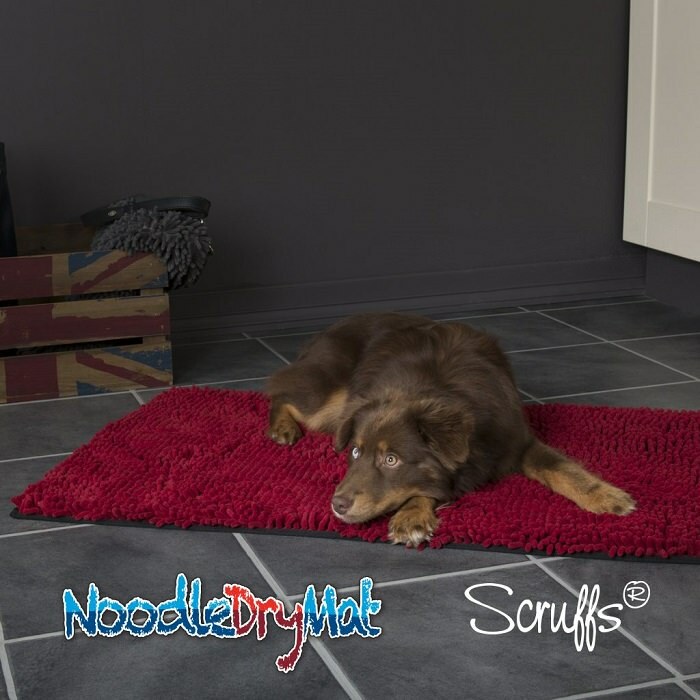 Home > Win a Scruffs® Noodle Drying Bundle: 5 to Giveaway! 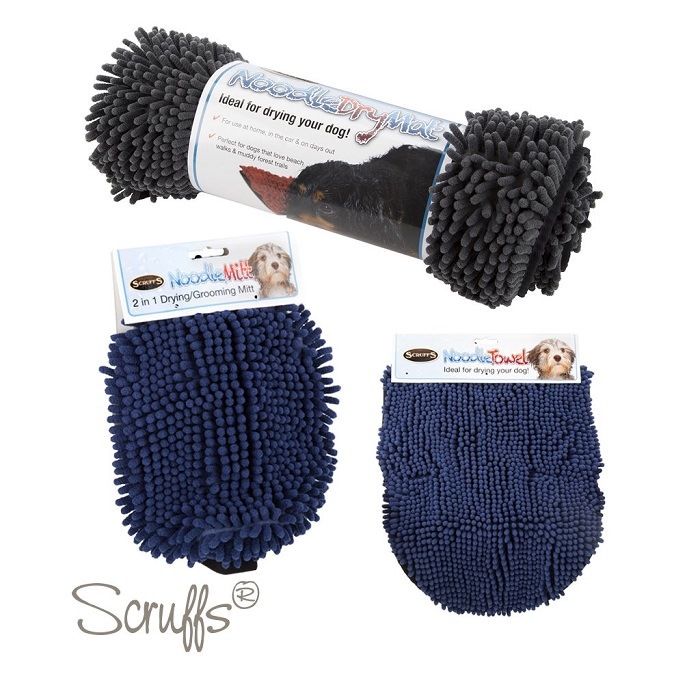 This month, K9 Magazine has teamed up with Scruffs® to offer 5 lucky readers the chance to win a Scruffs®Noodle Drying Bundle (worth £39.98)! 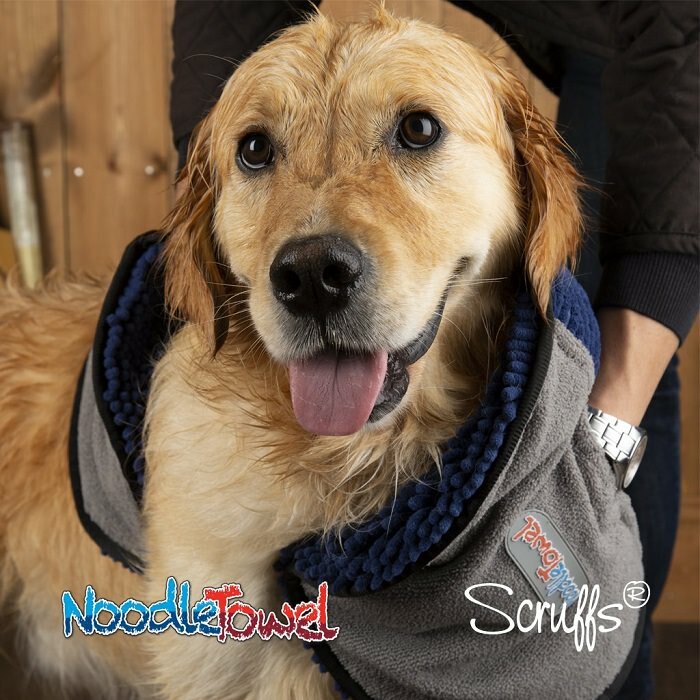 Scruffs® Noodle Drying collection is extremely absorbent, easily soaking up excess moisture, enabling your dogs’ coat to dry quickly after a wet and muddy walk. Micro-fibre chenille is used to produce the ‘noodles’. The micro-fibre material is made from millions of textured, ultrafine strands woven together to achieve a surface area that is much greater than the actual size of each product. This vast surface area gives each product its’ super-absorbent properties, soaking up water just like a sponge, as well as improving airflow, this means drying time is greatly reduced. Products in this bundle include; Drying Mat, Drying Mitt and Drying Towel. 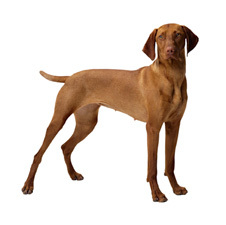 Previous Post: Discount Code: Get 100mg of Austin and Kat CBD Oil for Dogs Free! Next Post: Win a PET HEAD Shampoo & Conditioner Bundle: 3 to Giveaway!